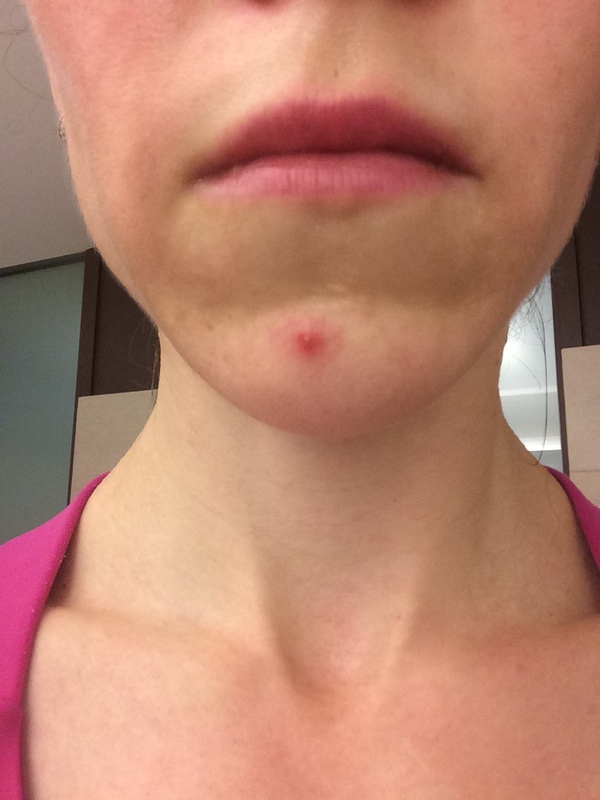 Everyone gets a zit once in awhile, even dermatologists. 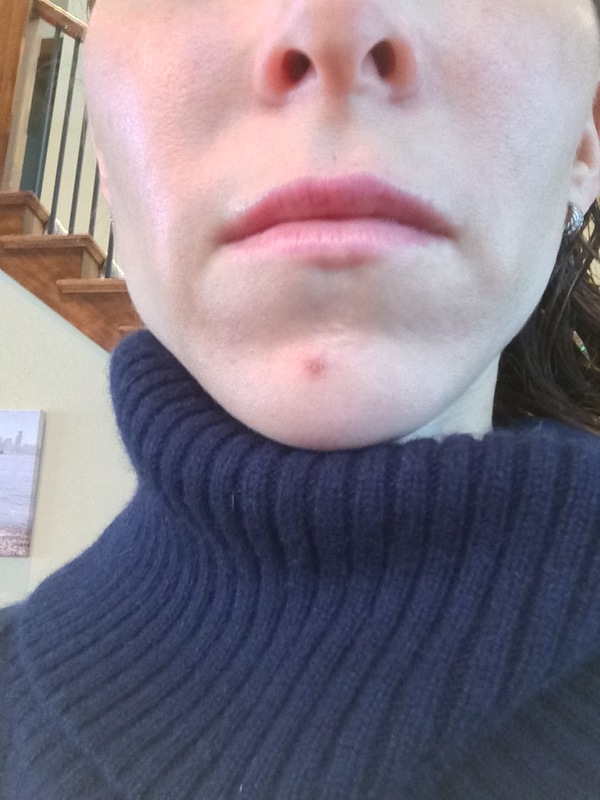 I seem to get a nice one on my chin (and it is always on the chin) every 1-2 months. Sometimes I try to hide it or use spot treatment- either benzoyl peroxide or salicylic acid cream (available without a prescription at the drugstore), but when my six year old starts asking about my new mole I know it is time to bring out the big guns. A kenalog injection, also known as a steroid injection. Now this is not the type of steroid injection that bodybuilders use, it is a VERY dilute and tiny amount of corticosteroid which quickly takes that monsterous zit from a mountain to a molehill in mere hours. It sounds too good to be true, right? It’s not, the very small amount of steroid puts out the inflammation under your skin causing that nasty bump. For most people, kenalog is a magic zit eraser. There is a small risk that the injection will cause atrophy (a small divet in the skin), but it is temporary (resolves in a couple months) and not very noticeable (I know from experience). Afraid of shots? I don’t like them either, but it is virtually painless and MUCH less painful than the zit on my chin. So keep your dermatologist on speed dial for the next time you wake up with huge pimple. 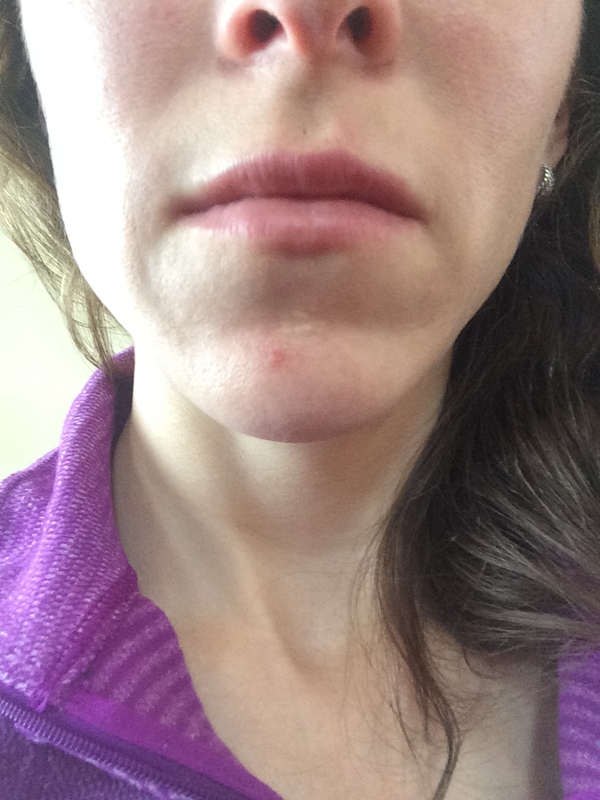 Below, for your viewing pleasure, my own photo journal of a zit succombing to kenalog. Day zero. Zit happens. Good thing I have easy access to kenalog. 24 Hours after the emergency kenalog session. No makeup. 48 hours after kenalog. No makeup. I can show my face at work. Disclaimer: the purpose of this blog is to provide information for patients, friends and anyone else who happens upon the site. It is not my intention to solicit or promote my practice. However, a patient requested that I post on my blog about Botox and other cosmetic specials. 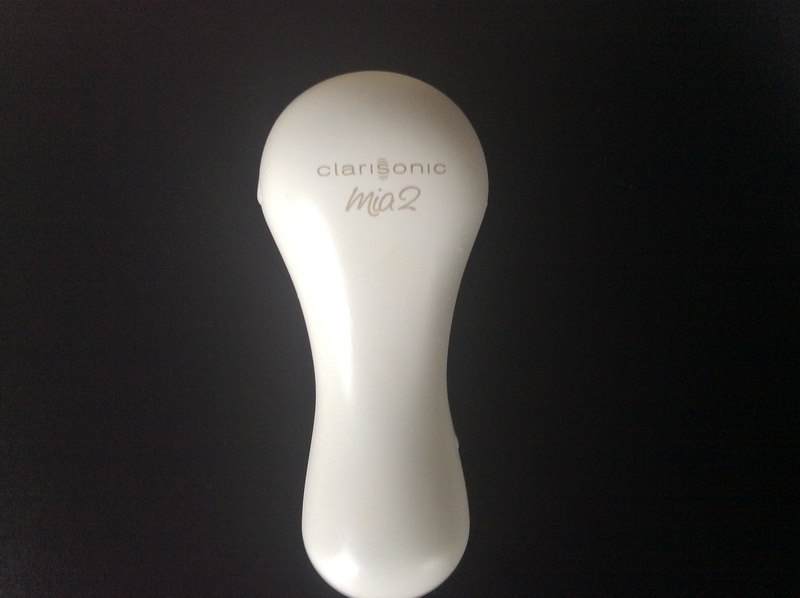 Four years ago I bought my first Clarisonic at a conference. After enjoying the facial the reps gave me in the middle of the expo I drank the koolaid and bought one. That trusty device lasted three and a half years! This summer it finally gave up, and I didn’t replace it. I didn’t replace it because I wasn’t sure it was doing anything. At that same conference four years ago I also bought into the “cosmeceutical” world and started using retinols, hyaluronic acid, vitamin c and vitamin E. My skin did look better, but I wasn’t sure what was really making a difference. So I decided to ditch the Clarisonic and save two minutes in my nightly routine. Fast forward to this January, I had noticed over the past month that my skin had been looking more dull. I had not changed anything else in my routine, still using the same products and trying to squeeze a peel in every few months. I decided it was time time to try the Clarisonic again. Instead of the “Pro” that I got last time I picked up a Mia 2 (meaning two speeds) in last seasons color at Nordstrom Rack. It cost $99 for the device, one deep pore brush head (for my husband), a deep pore mask and cleanser (both given to my husband). I picked up a “radiance” brush at sephora for myself for $22. I usually use the acne or sensitive brush, but decided to give the “radiance” brush a try because my skin was feeling dull (again drinking the koolaid). Overall a pretty good deal. After one week of use I can say that my skin feels smoother and looks brighter. I am hopeful things continue to improve. I think the Clarisonic may provide some benefit, it certainly wasn’t the January weather in Seattle that made my skin brighter. Buy from an authorized dealer. While I love Amazon, they are not authorized to sell Clarisonic and the reviews suggest that many that are sold on Amazon are duds. If you want a good deal try Nordstrom Rack- they usually have the same model in older colors for $50-100 less. Use the brush that is right for your skin. If you have acne or rosacea use the acne or sensitive skin brush. Replace your brush ever three months minimum. The brushes can grow lots of bad stuff so keep them clean and replace them often. This post was not sponsored by Clarisonic. I paid retail price for all products discussed in this post. Eyelashes are all the rage these days. There are salons dedicated to giving us long, full and dark lashes that rival Kim Kardashian. 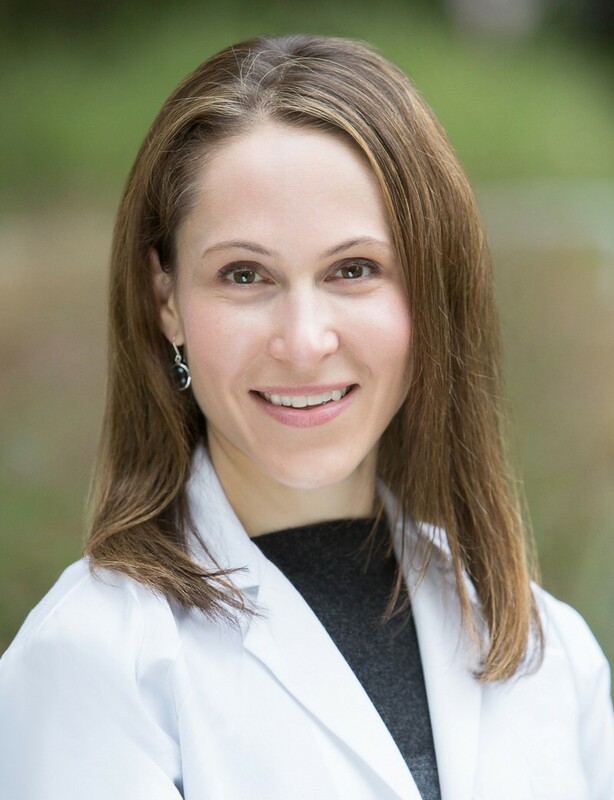 There is a prescription medication, Latisse, that also makes lashes darker, longer and more full- though not as quickly or to the dramatic degree as extensions. Similar to many of my posts, this post was inspired by personal experience. As a long term (though I admit intermittent) user of Latisse I decided to try extensions over the holidays. Like most people, I don’t always use my products as directed and the Latisse only works when you use it. So I decided to see what the extension rage is all about. After a month I would say that eyelash extensions belong in the same category as hair extensions and shellac nails. They provide a look that is unattainable through nature, but they damage your real lashes/hair/nails. Bottom line: Latisse hands down. I am back on Latisse and recommend this for eyelash plumping, or a tube of Maybelline. I am back. Summer was very busy, we had a full three months of nice weather in Seattle (which is unusual) so there were less rainy afternoons to spend blogging. I promise I wore my hat and sunscreen. I was so flattered and happy today to meet a new patient who read my blog! You inspired me to get back on here. I have so many ideas for blog posts and it took just a little nudge to start writing. So why I am talking about feet? Feet are so important and you take them for granted until something goes wrong. There are so many skin conditions that affect the feet- and many of them are preventable. Below I discuss some common conditions and how to treat and prevent them. It can get into your toenails- and this is REALLY hard to treat. It can be a risk for other infections – especially if you have diabetes or a condition that affects your immune system. It makes your feet and shoes smell bad. It is hard to prevent this condition 100 percent, but keeping your feet covered when you are at the gym or at yoga, at the pool or in the locker room. If you forget your shower shoes at the gym- wear socks! Avoid walking on any floors that are not your own with bare feet. If you find yourself getting athletes foot frequently use lamisil cream weekly as prevention. Unfortunately as we age our skin gets more dry, especially the legs and feet. The “dust” you see when you pull off your socks- that is dry skin. Summer is terrible for your feet with lots of swimming, sweaty socks and flip flops. Keeping your skin soft will help prevent the thick skin and cracks. If your feet are in pretty good shape, get a heavy cream or vaseline and apply it nightly, lotion will not do the job. If you have thick skin or cracks try using a cream with lactic acid or urea (available at the drugstore- common brands Carmol and Amlactin). If this doesn’t work you might need a prescrption or compounded cream (there is a wonderful cream called Whitfield’s ointment that works miracles). The dreaded warts. I tell my husband if he doesn’t enforce the “water shoes at the pool” rule at all times- then he has to take the kids for wart treatment- and this is not fun. If you think you have a wart on your foot start treatment immediatly. Plantar warts will sometimes go away, but more often they get bigger and deeper. The longer you leave a wart the harder it is to treat. You can get wart treatment at the drugstore. Look for a product with a high percentage of salicylic acid (17-40 percent). Dr. Scholls and Compound W are common brands. To treat the wart: soak in water for a few minutes to soften, then apply the medication directly to the wart and cover with a bandaid. Every week file down the wart. Repeat this until it is gone, which usually takes at least 3-4 weeks. If you don’t treat to resolution it will come back. If you aren’t getting anywhere see your doctor- don’t let warts go untreated. DO NOT IGNORE THIS. Toenail fungus is incredibly difficult to treat once it gets deeply into the nail. Topical medications rarely work (about 10-15% of the time with daily application for a year)- not even ones that advertise during football games. If you treat early, topicals have a better chance of working- so see your doctor early if you suspect toenail fungus. Lasers don’t work, so don’t waste your money. If you have an advanced or even moderate infection, the only real cure is taking a pill for at least four months. I am obsessive on preventing toenail fungus. See all the tips above- keep your feet covered in public places, treat athletes foot early AND a very important tip- if you get pedicures make sure that all the instruments are autoclaved and more importantly, files/buffers/brushes are SINGLE use. Do not let anyone reuse a nail file. If you want to be safe, bring your own pedicure tools. Hopefully these tips will help keep your feet healthy as we wrap up the summer. I apologize if I ruined your fun running around the pool in bare feet this weekend (please don’t do that).